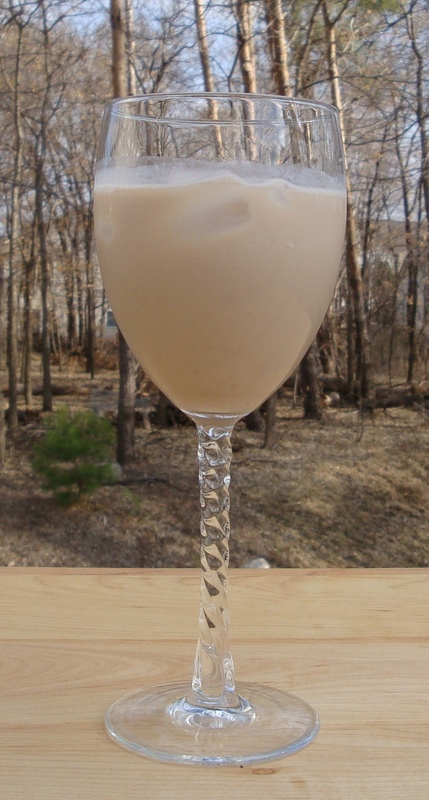 Well it’s about time we posted our St. Patty’s Irish Cream! The day has escaped us. I’m visiting my sister in Minnesota. Who knew it would be 80 degrees in Minneapolis in the middle of March? It has been way too nice out to be inside making Irish Cream. 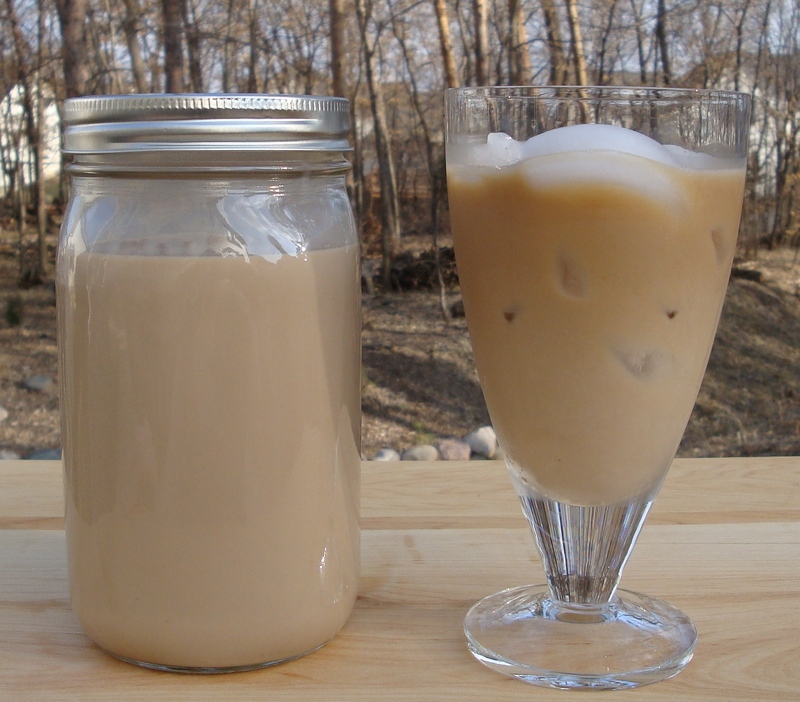 Now that we’re making dinner, we are also ready for a treat… Iced-Coffee and Irish Cream. When I started looking through Irish Cream recipes, every one I found had no waiting period. Just throw a bunch of ingredients in a blender, blend the heck out of it, and enjoy! 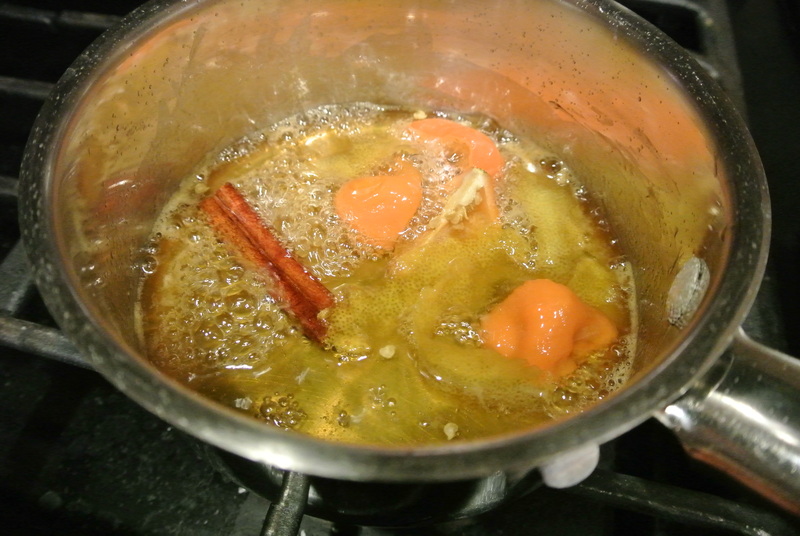 I looked through a bunch of recipes online as well as in liqueur books. They were all nearly identical. 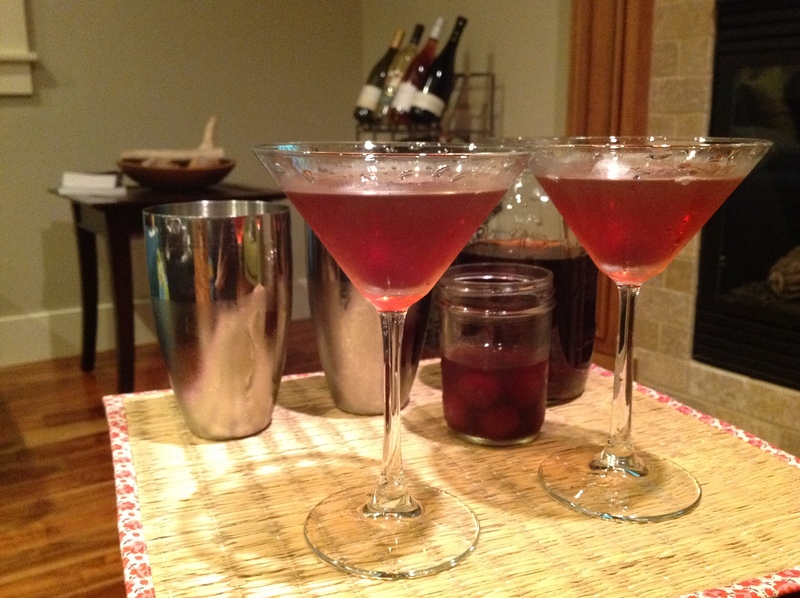 The recipe we used has been adapted from A J Rathbun’s Luscious Liqueurs. Combine all ingredients in a blender. Blend on high until all ingredients are well incorporated. 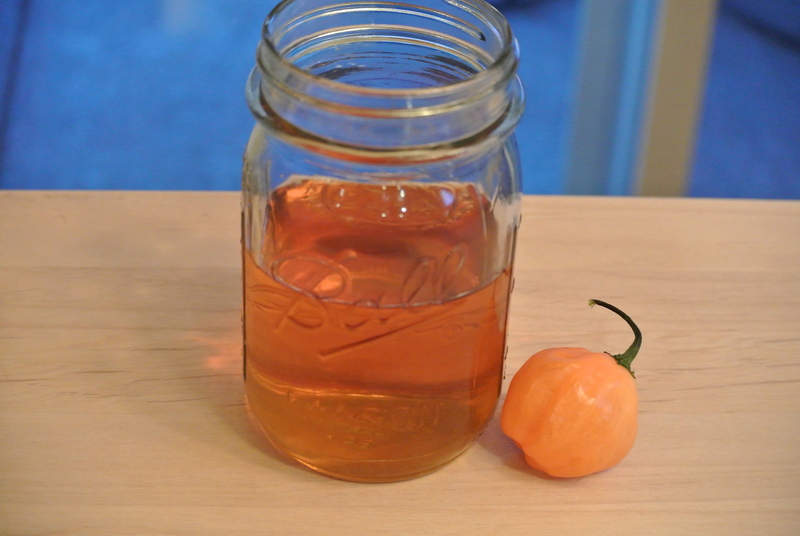 Refrigerate and consume within 2 weeks. First we compared this to Bailey’s Irish Cream. We thought they were similar flavors. The Bailey’s was a little thicker and richer (most other Irish Cream recipes call for light or heavy cream), but the flavors were very similar. 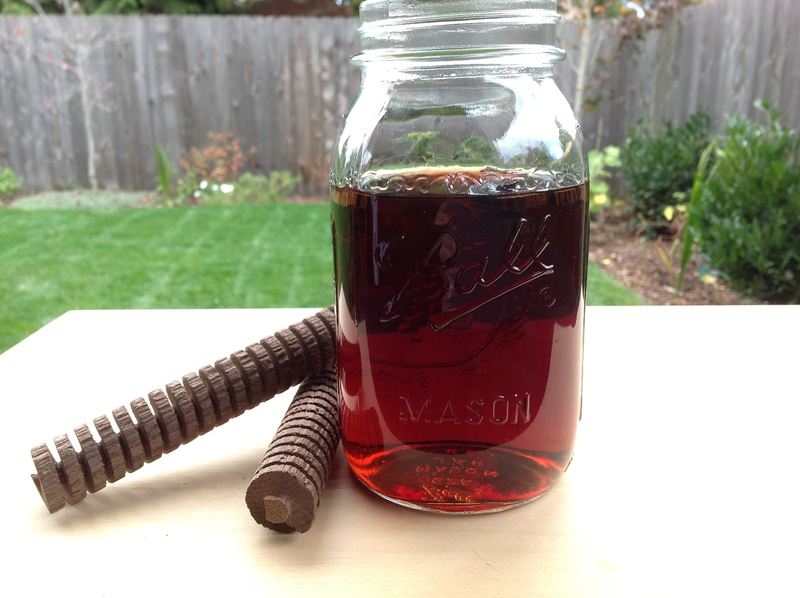 Since it is so nice out, we are consuming with iced coffee, but this can be enjoyed in a variety of beverages or straight. 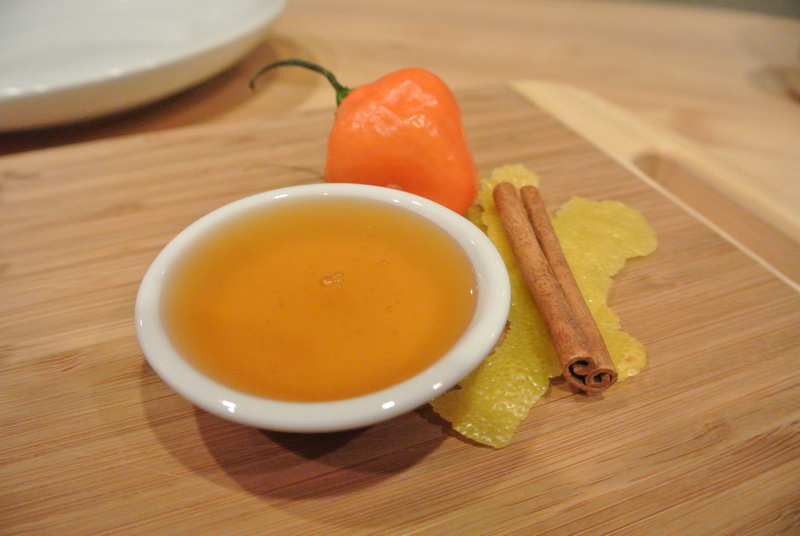 Next year we may concoct our own infused Irish Whiskey for St. Patty’s. In the meantime, this Irish Cream is quite tasty. Whether you decide to make this version or any of the other varieties you can find online, you will be quite happy with the end result. 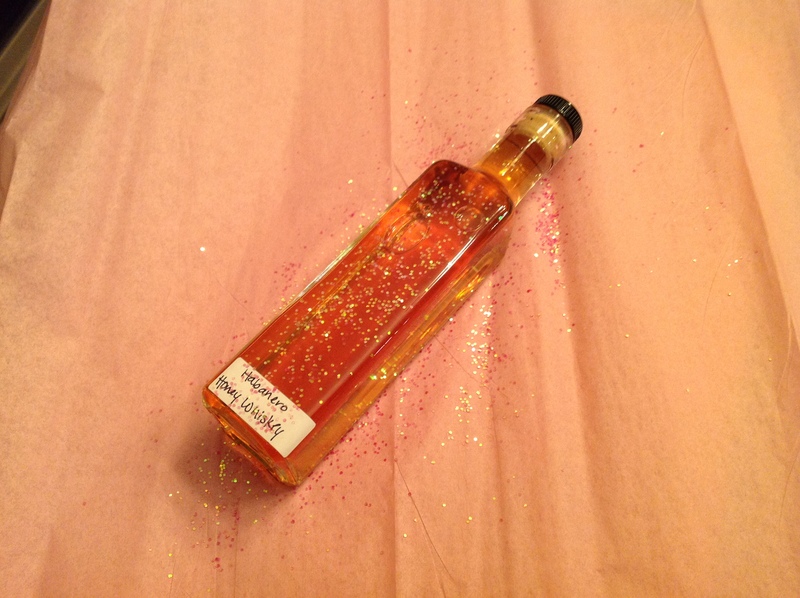 Categories: Drinks, Liqueur, Recipes | Tags: irish cream, Liqueur, whiskey | Permalink.